After being reported to be preparing to raise a behemoth round for a company on the private market, An affiliate of notable e-commerce company Alibaba which is currently led by a team of its executives has raised a huge $14 Billion round at a $150 Billion valuation which makes it the highest valued company in the private unicorn space. The financial services giant which is estimated to have made a huge $1.4 Billion in pre-tax profits last year raised this record round from notable and big investors which include Singapore's Temasek Holdings, Private equity giants Silver Lake, Warbug Pincus, General Atlantic and a slew of others. Ant Financial will make use of this huge cash inflow to fund development and international expansion efforts which also involves the use of blockchain and the increased spending on different financial innovations to greatly improve the services it provides to its customers globally. The company currently counts a total of 870 million and growing customers worldwide and is poised to use this huge round to invest in many financial technologies and is also poised to make new acquisitions like its attempt to acquire U.S. based financial company Moneygram for $1.2 Billion, An acquisition which was blocked by the U.S. Government before its completion. 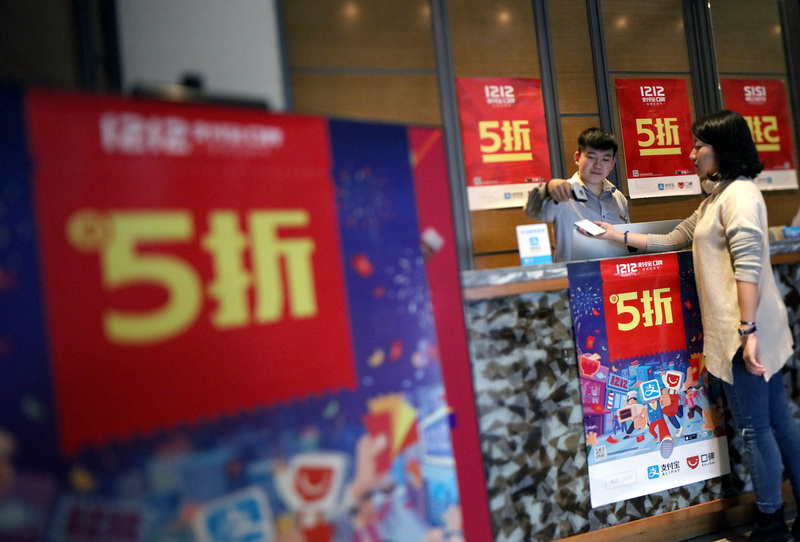 Ant Financial remains a huge player in the financial services space and continues to be hugely valued in the unicorn space after this huge investment round, Ant was valued at $60 Billion prior to this funding which makes this current valuation a 250% jump representing huge growth prospects.